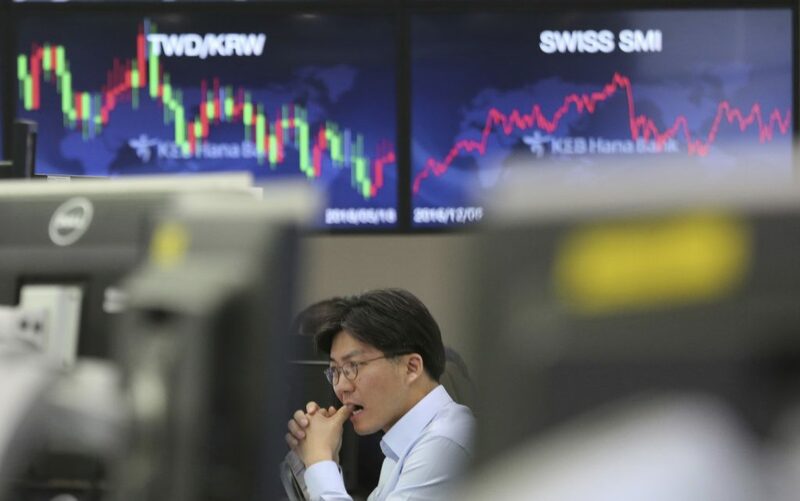 Asian shares fell on Tuesday as relief over a pause in escalation of the trade war between the U.S. and China gave way to doubt over the two countries’ ability to resolve differences. The sell-off appeared likely to extend into European trading, with spread-betters expecting London’s FTSE 100 to fall 0.2 percent at the open, and both Frankfurt’s DAX and Paris’ CAC 40 to fall 0.4 percent. Japan’s Nikkei stock index tumbled, closing 2.4-percent lower on profit taking and as foreign investors and hedge funds reduced their positions on risky assets. But even before the trading day ended, major U.S. indexes pulled back from intraday highs on skepticism that Washington and Beijing can resolve their deep-seated differences in the three-month negotiating window that was agreed, after which tariffs could escalate again. Moreover, none of the commitments that U.S. officials said had been given by China, including reducing its 40-percent tariffs on autos, were agreed to in writing and specifics had yet to be hammered out. “The fear across global markets is that this is just a short-term relief rally and we will find ourselves back where we were a few weeks ago and staring down the barrel of a long-term global growth slow down,” Nick Twidale, Sydney-based analyst at Rakuten Securities Australia said in a note. Adding to worries over the outlook for the global economy, the yield curve between U.S. three-year and five-year notes, and between two-year and five-year paper inverted on Monday – the first parts of the Treasury yield curve to invert since the financial crisis, excluding very short-dated debt. Analysts expect an inversion of the two-year, 10-year yield curve – seen as a predictor of a U.S. recession – to follow suit. U.S. crude was 1-percent higher at $53.46 per barrel, and Brent crude futures gained 0.9 percent to $62.26 a barrel. The dollar came under pressure last week on Powell’s comments that rates were nearing neutral levels, which markets widely interpreted as signalling a slowdown in the Fed’s rate-hike cycle. Spot gold jumped on the weaker dollar, trading up 0.5 percent at $1,237.24 per ounce.